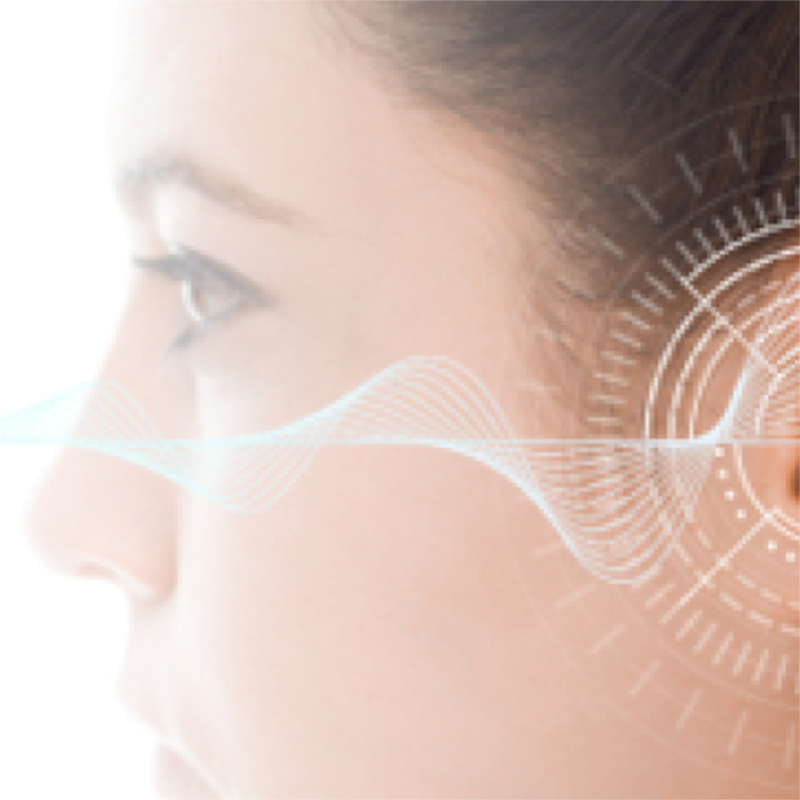 Self-Fitting Hearing Aids are new to the market, but they still have a ways to go in matching the effectiveness of clinician-fitted hearing devices. 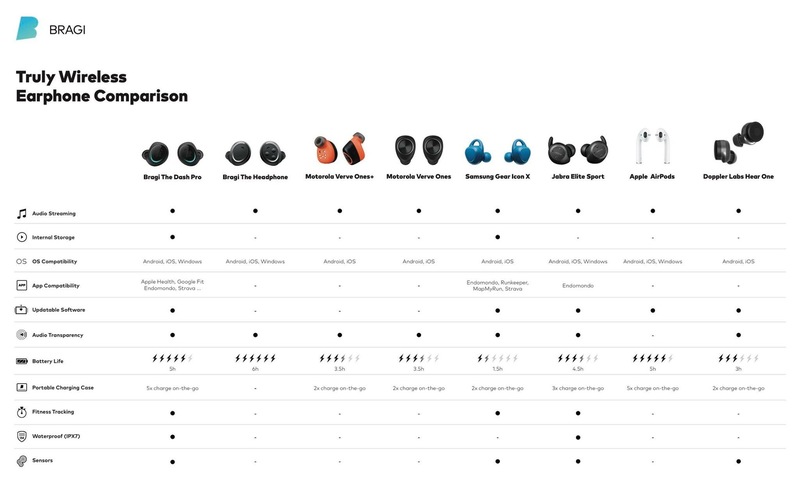 Resound-owned Jabra’s Elite Sport wireless earbuds (like Bragi’s The Dash Pro) feature nearly every benefit we’ve highlighted in our table, from audio transparency (so you can be more aware of your surroundings while still enjoying your tech) to high-quality sound and calls. Have questions? Would you like to get an earmold made? Give the gift of hearables this season with our help! Meta: Get the latest information on hearable technologies for your tech-savvy and fitness focused loved ones this holiday season. 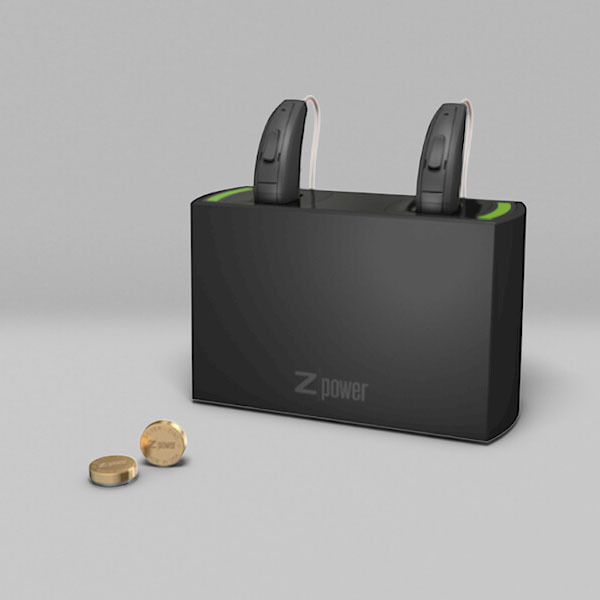 ZPower is a manufacturer of new silver-zinc miniature hearing aid batteries that has partnered with several of our hearing aid Manufacturer’s to offer a new rechargeable option. The batteries should last approximately a year. The batteries should run a 12-14 hour day on a full charge. However, if the hearing aid user is utilizing Bluetooth streaming, then the hours per day would shorten if much streaming is involved. Ask about the rechargeable option when you come in for your next hearing aid check up. Applicable on AGX5, 7, or 9 two-device hearing devices. O er cannot be combined with any other promotional discount. O er cannot be used when you use insurance. Expires 6/30/17. of your current hearing devices when you mention or bring in this ad Expires 6/30/17. CALL TODAY TO SCHEDULE YOUR COMPLIMENTARY TECHNOLOGY DEMO APPOINTMENT! The AGXsp2 is our latest Made for iPhone® hearing tech. It o ers supreme sound quality and premium features, customizable to t your unique hearing needs and enhance your listening experiences. • Use the iPhone to stream phone calls, music, videos, FaceTime® calls, and Siri® from the iPhone straight to the hearing aids. pure, re ned sound quality. • Use the iPhone to nd lost or misplaced hearing aids. 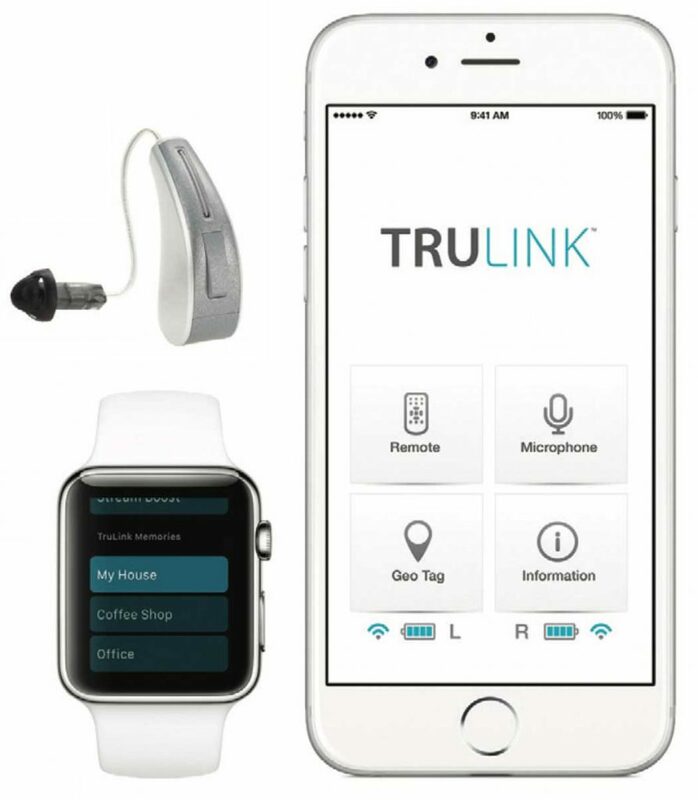 • Connect to your iPhone, iPad®, Apple Watch®, and iPod touch® via Bluetooth® technology and the TruLink app. 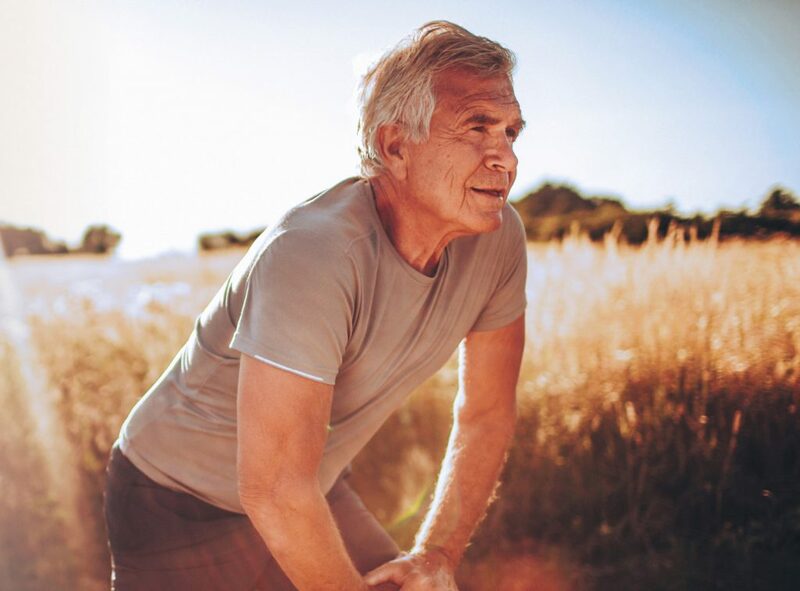 Make an appointment to demo this amazing technology by calling our office at 918.213.4405, and see for yourself how the AGXsp2 can simplify — and more deeply connect — all aspects of your life. We are excited to now be offering the full line of DefendEar from Westone custom-fit hearing protection earplugs. Whether you are a hunter, Motorsport enthusiast, or simply someone who is often in the presence of loud, damaging levels of noise, the custom-molded DefendEar is the most comfortable, high-performance hearing protection available. DefendEar Digital even offers amplification so that you can hear what you want while protecting yourself from loud noise that can harm your hearing. It’s an option that we’ve found is particularly popular with hunters! 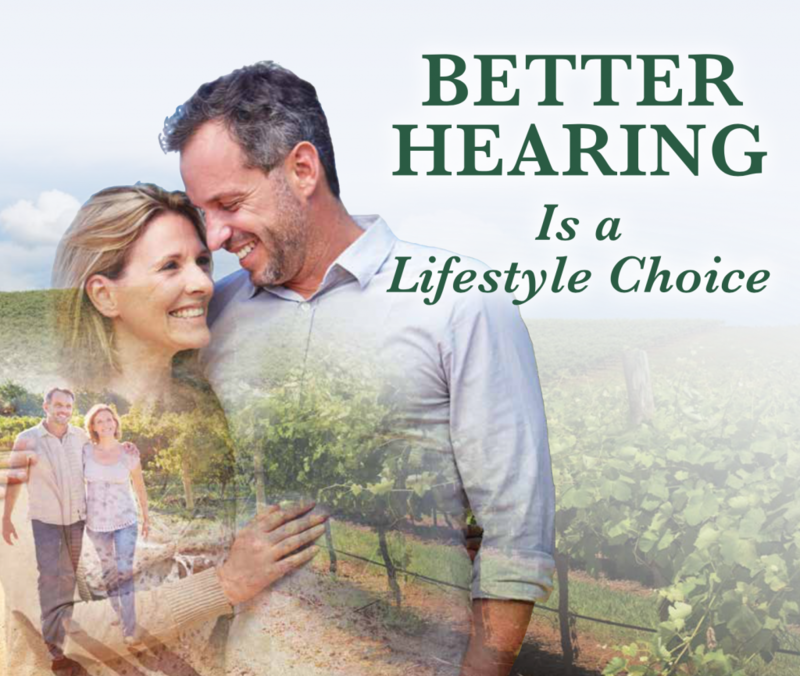 Give us a call today for a FREE hearing protection consultation to learn more.